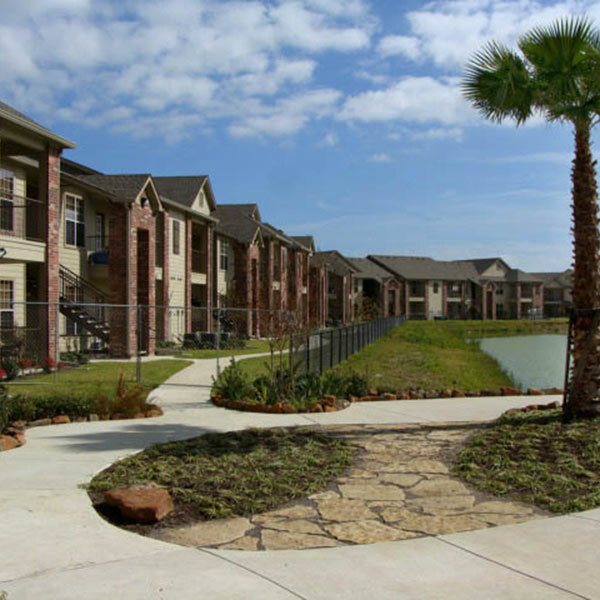 9th Avenue Station is a luxury 24 building/272 unit multi-family apartment community adjacent to an 18-hole golf course in Port Arthur, Texas. 9th Avenue Station is made up of 18 two-story, garden-style apartments with 9” ceilings, granite counter tops, nickel finish fixtures, ceramic tile floors and crown moulding. 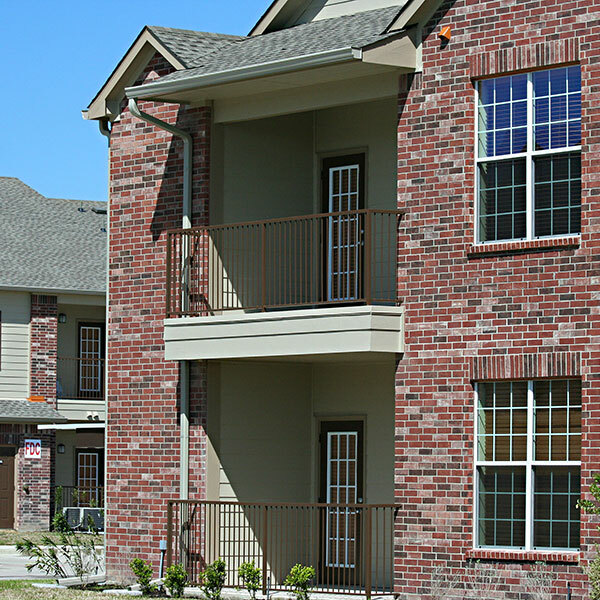 The community has provided the residents with detached one-story garages and carports along with a security system and limited gate access. Site improvements also included the construction of two large on-site ponds with a fountain. Journeyman constructed a detached one-story clubhouse with a fireplace, covered patio meeting space with ceiling fans, professional business center and state-of-the art fitness room. 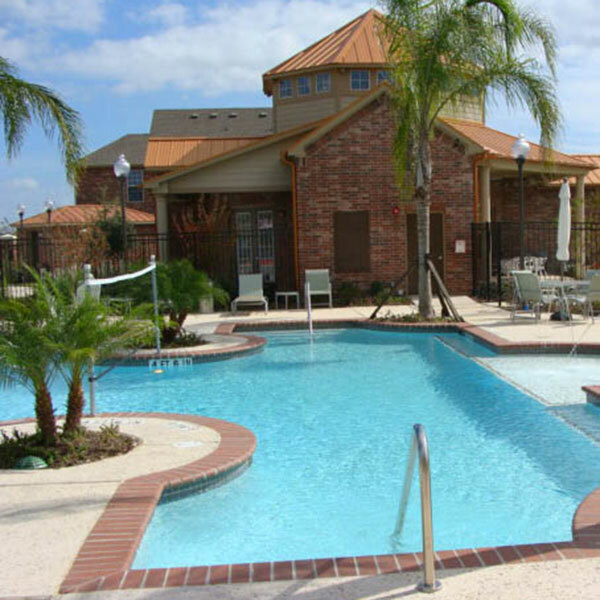 The complex boasts a resort-style swimming pool with a heated spa, putting green and playground. 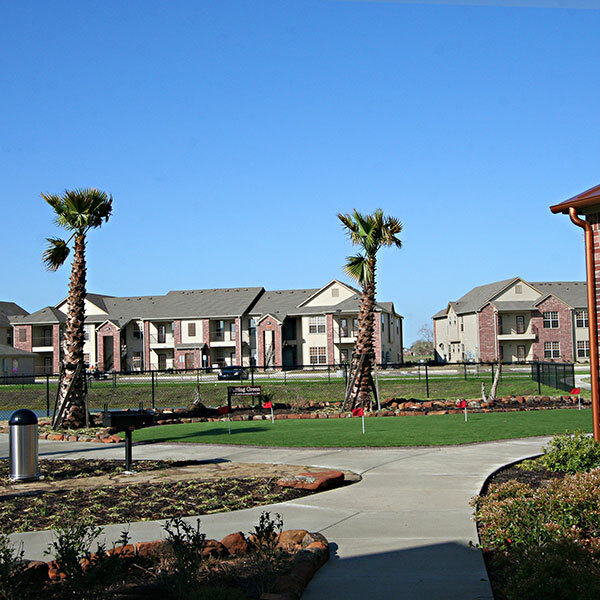 The residents are also able to take advantage of walking trails and volleyball courts. Journeyman has faced some unique challenges with this project as coastal weather can sometimes be tempestuous and unpredictable. The team tackled these challenges with hard work and a commitment to deliver this project on-time and on budget.